A lot is often made out of playing home and away but, for Eric Bailly, it doesn’t matter where he and his Manchester United teammates are playing because they don’t fear anyone. 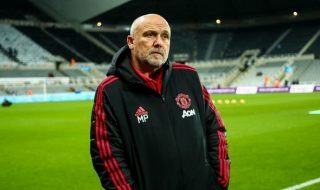 Caretaker manager Ole Gunnar Solskjaer has turned United’s season around with help from Mike Phelan, Michael Carrick and Kieran McKenna. 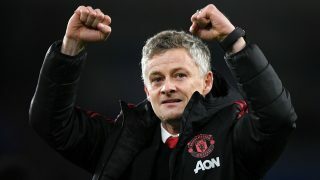 And, it’s not just an improvement on the pitch with better results; the United players have smiles on their faces again, a clear sign they’re enjoying their football under the Norwegian coach. 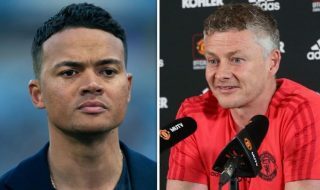 Bailly was one of those players pushed out of the team by former manager José Mourinho and, back in September, the Daily Mail ran a story claiming the Ivory Coast international was ‘furious’ with the Portuguese tactician, with uncertainty surrounding his future at Old Trafford. Bailly believes there is a lot of positivity flowing around the club and doesn’t feel any away-day nerves will creep in ahead of United’s trip to Fulham. 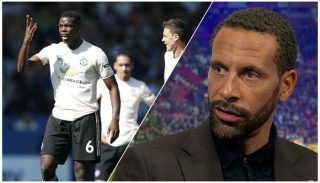 “It’s something that comes directly from the manager’s message,” the Ivorian told ManUtd.com. “Which is to be positive in everything we do, considering the quality of player that we have. 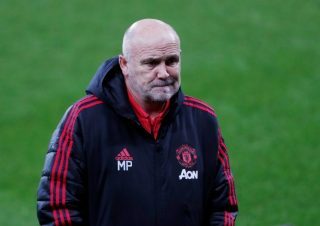 I believe that it’s just the same whether we are playing at home or away, so I reckon that being away from home is really just like we are at home. According to the Metro, Victor Lindelof has not travelled to London with the squad, therefore, is unlikely to feature at Craven Cottage. 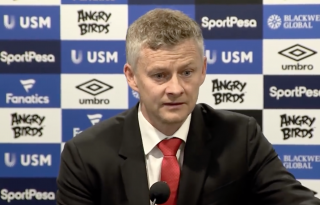 That could mean Solskjaer will opt for Phil Jones and Bailly at centre-back. Lindelof has arguably been United’s most improved this season and will be a loss when the Reds take to the pitch against Claudio Ranieri’s men.